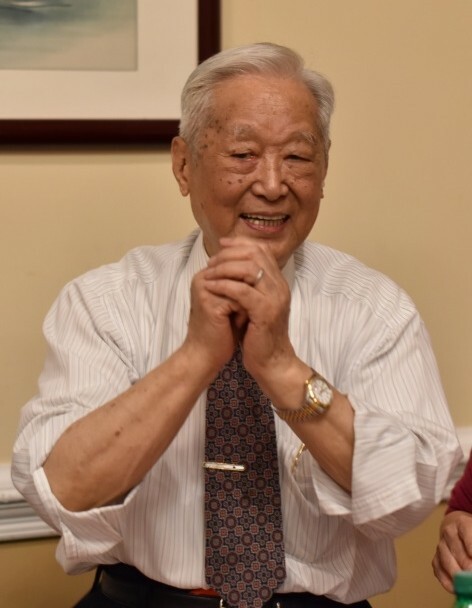 Obituary for Hongtao Chou | Cole Funeral Services P.A. 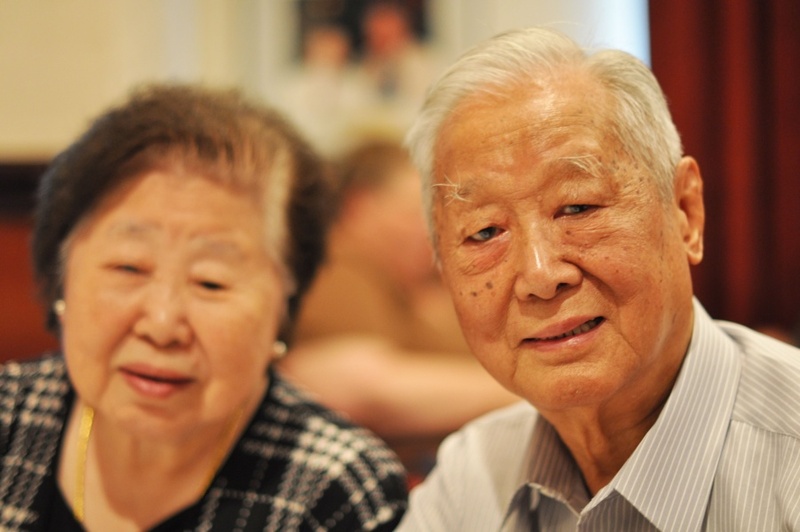 Hongtao Chou was a beloved husband, father, and grandfather to a prosperous and fortunate family. 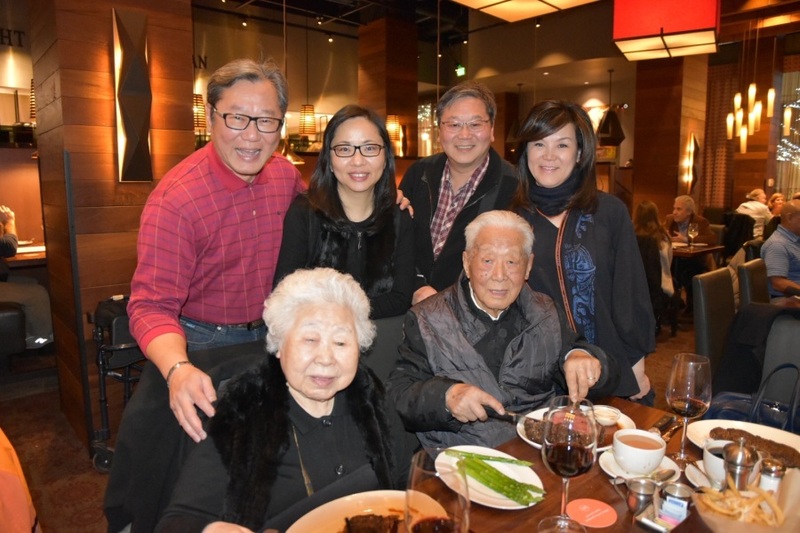 Born in China in 1925, Hongtao endured turbulent times throughout the country’s civil war through the 1940s and started life anew in Taiwan, escaping Communist rule. It was here that Hongtao met his wife of 64 years, Hweiyu, with whom a dynasty would be built. Hongtao spent his life working diligently and honestly as a High School Administrator in Taichung, saving and budgeting all for the betterment of his family and offspring. He seldom spent lavishly on himself, living a modest and frugal life. At the dinner table, he would always save the best pieces for his family. Times were tough but he worked hard to provide for his family. 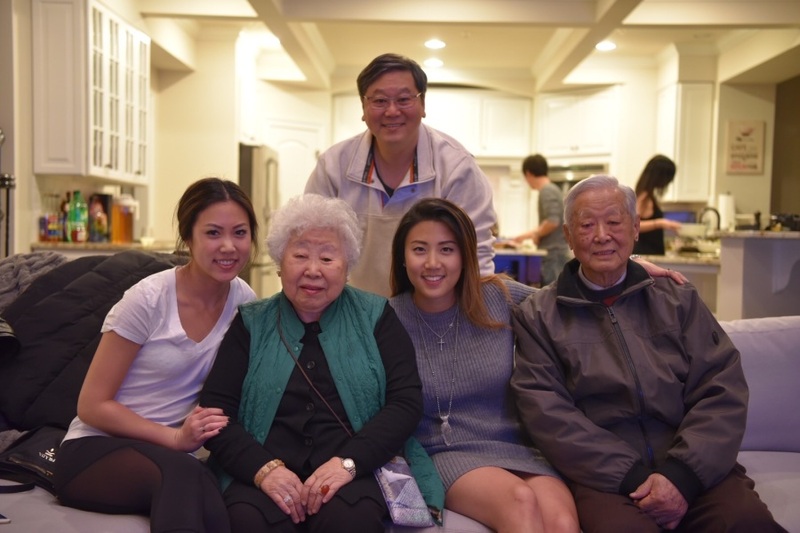 It is thanks to his many years of sacrifice and hard work that his three children and four grandchildren enjoy the privileges and luxuries of strong education, upbringing, and values. 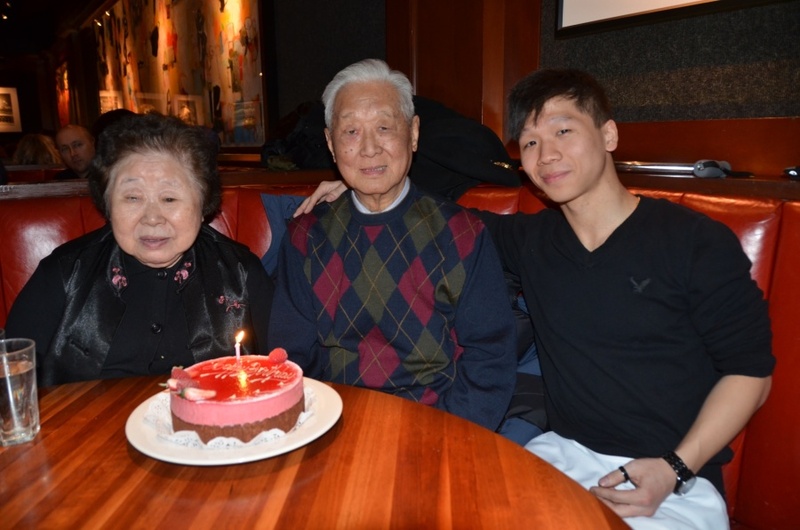 After retirement, Hongtao traveled the world and immigrated to the US where he lived a happy and relaxing life close to his eldest son and two grandsons. Everyone who knew Hongtao knew what a good and generous man he was. 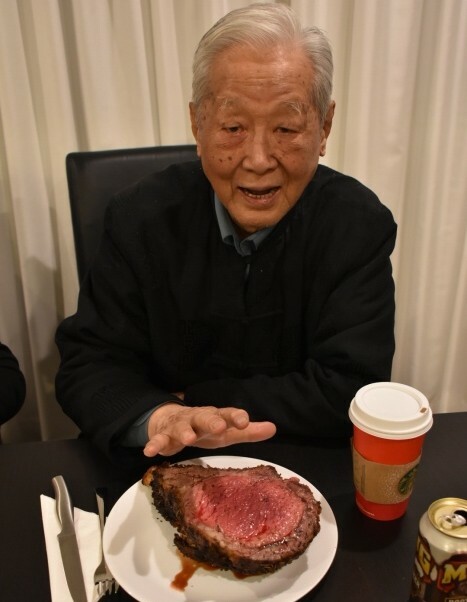 In the final years of his life, Hongtao enjoyed weekly steak dinners with his loving family, a comfortable life at home with his supportive wife, and attended adult daycare each day with new friends - a much deserved and enjoyable retirement. 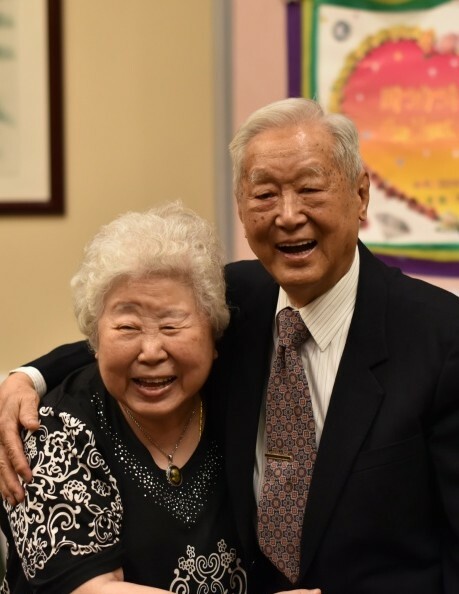 Hongtao passed peacefully and without pain in the comfort of his home and in the company of his loving wife on March 29, 2019. 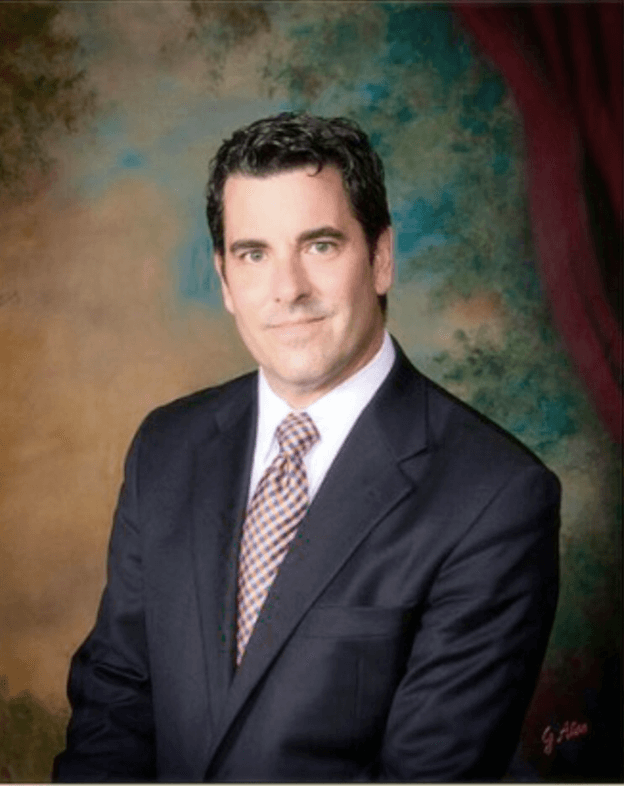 Interment will be held at Gate of Heaven Cemetery in Silver Spring, MD on April 15, 2019 at 10:30am.